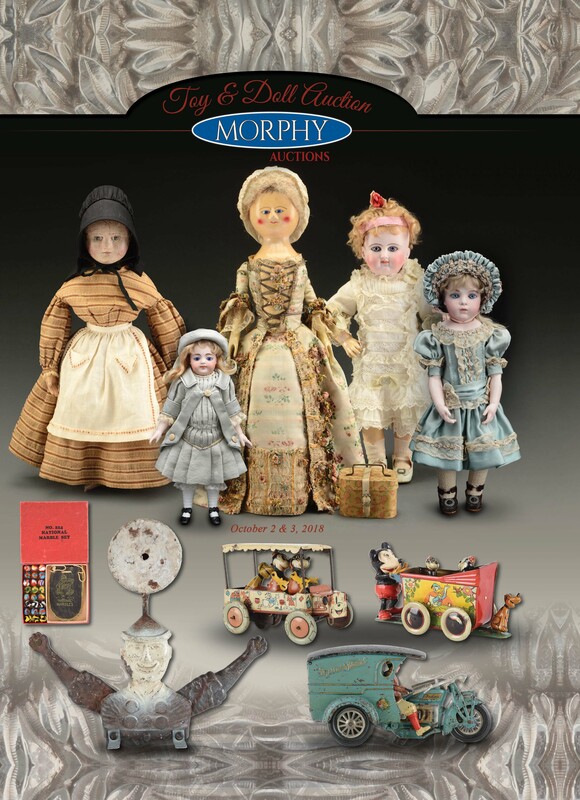 This auction will feature one of the finest collection of dolls’ houses and miniatures from a well-known collector will be offered at this sale. Noted as one of the top dealers and collectors in this field for over 35 years, Mickie Haynes was known to sell and collect outstanding pieces. Her ability and artistic talents have been noted by everyone in the miniature field! Items offered: dolls, dolls’ houses and antique miniatures, including Ormolu chandeliers, clocks, bird cages, sconces, tables and chairs; Biedermeier and salesman sample furniture; doll house fireplaces; figurines; porcelain clocks, beds, pictures, sterling silver tea sets and many other items.